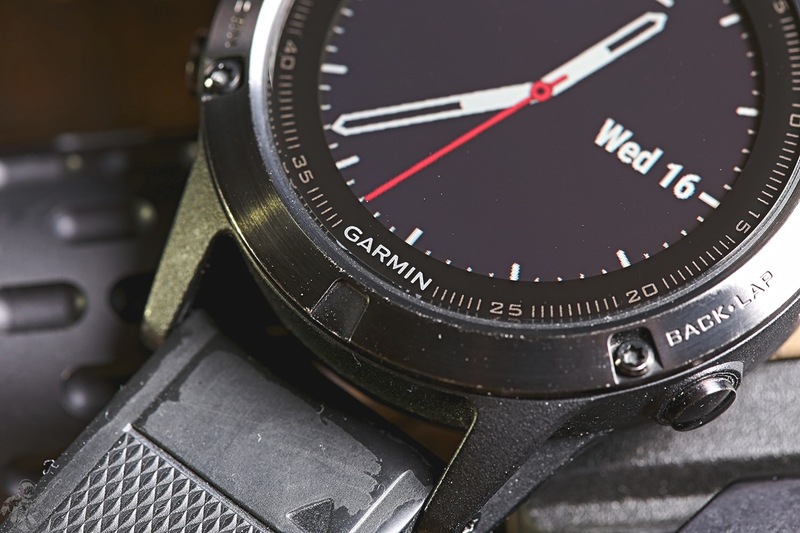 The Garmin Fenix 5 comes in various configurations, colors, sizes and specifications. It is the latest iteration of the Fenix rugged multisport series of watches which has a lot of features/specs, too many to list here. 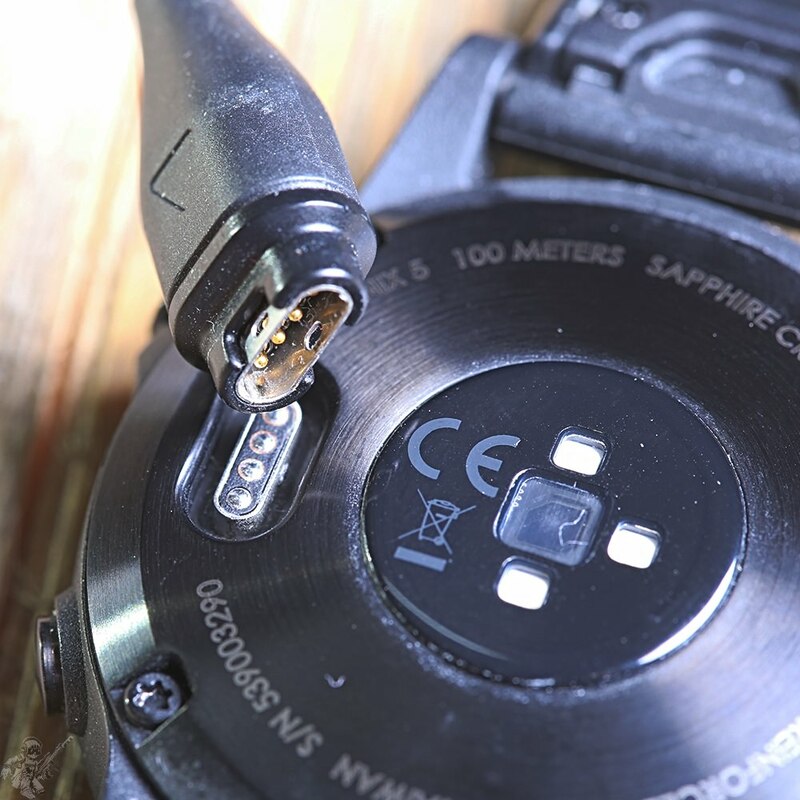 I will cover the exact features I used and the specific configuration I purchased, which was the Fenix 5 Sapphire Performance Package which came in at around 47mm (measuring the watch case, side to buttons) which came with a sapphire crystal and a performance heart rate band to maximize application and utilization of the Fenix 5. I pre-ordered this watch in March of 2017 from Amazon when I first heard of it and waited until May 3rd to finally get it in. I paid $799.99 for the package and used it everyday for about 8 months. When it comes to watches I am very much a traditionalist, in that, I prefer analog functioning watches of a size range in the 43mm-47mm range, preferably with mechanical movements, but will settle for a quartz depending on the situation. 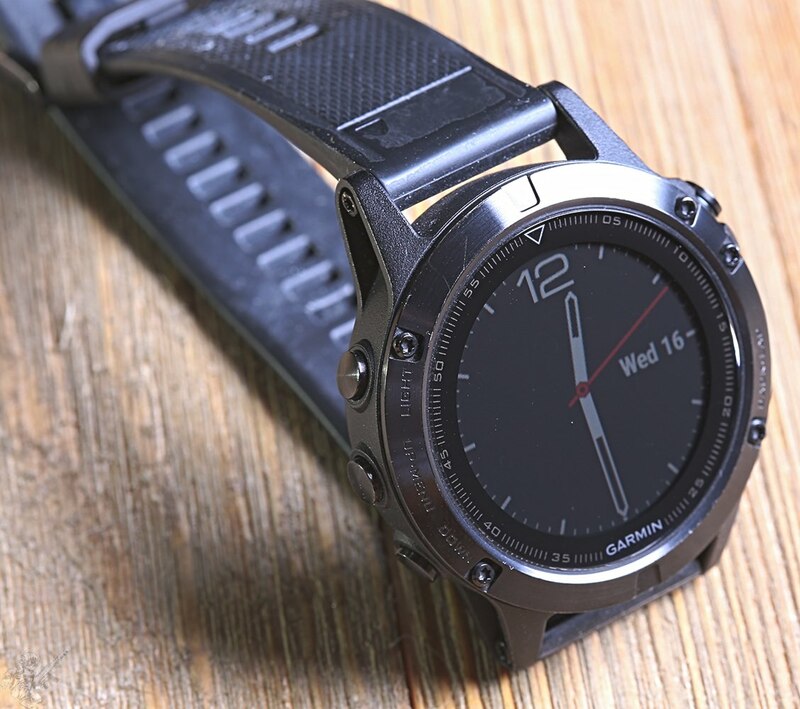 I have seen the trend growing steadily towards "smart" or "active" watches. I know that SUUNTO watches have been popular in various MIL circles and other companies have started to follow in the same design concept. I believe this stems from the recent wide acceptance of Apple and Android type watches . I decided that as I am a fairly active person and I wanted to really see what a top tier "activity" watch can do, when the Fenix 5 came out I decided to go all in. I purchased the sapphire crystal version because, having extensive experience with watches and seeing what hard use does on mineral crystals, I knew that it was an investment I would not be disappointed with down the line. 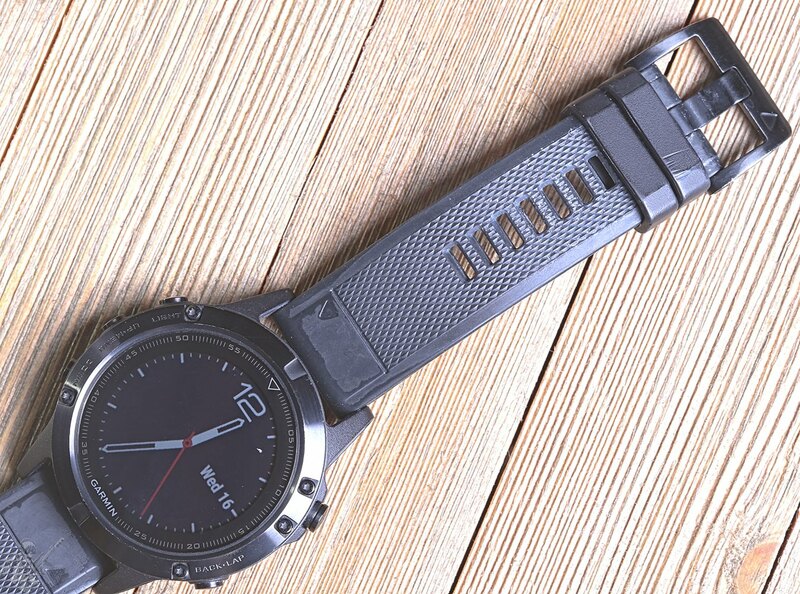 Beyond that Gamin sold the Fenix 5 as a very serious multisport type watch specifically targeting those who frequently do heavy activity outside. 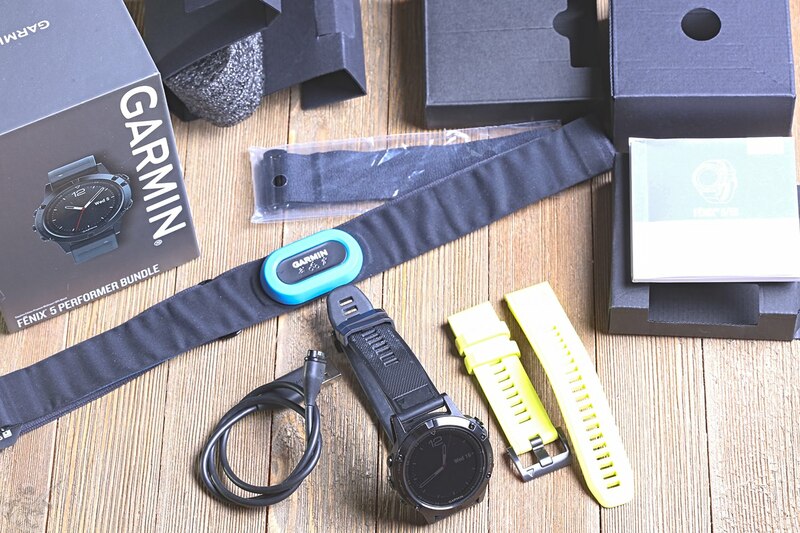 This was very appealing as I do a good bit of running, various hiking and multiactivity workouts (sometimes including crossfit types) and wanted bluetooth phone support on top of all of that. The fact that it also included the newest GPS type technology and Garmins "Elevate" heart rate monitoring technology was also good because I wanted to do a case study (if even possible) of off duty vs. on duty doing LE work. When I first started wearing the watch I quickly realized that it was built around being worn tightly, requiring direct contact with the wrist. While it was not required to wear the watch on the bottom of the wrist, or a "reverse" way of wearing a watch, this was not something I was used to doing. I prefer my watches to be slightly loose and move around a little bit, maybe its a comfort thing. I decided to bite the bullet and wear it tightly, this was specifically because I wanted the watch to accurate pickup my heart rate when I am just walking around. The rubber strap was pretty comfortable and thinner than other rubber straps I have worn on other watches. The watch face / illuminated readout was very clear and adjustable. I went through various watch faces and changed them randomly as I wore it. I wanted a watch face which clearly showed the current heart rate (BPM) readout, notifications, day/date and time with live seconds. Figured I was not asking for a lot from a watch which is capable of so much, right? The sapphire crystal was very clear and hard to smudge, it did retain fingerprints easily but they were wiped off with little effort. The buttons have very positive feedback, clearly designed around constant use. The illumination was very good, especially at night, the watch became surprisingly bright. I would liken it to a smartphone screen being used to look around in the dark, depending on the type of watchface used. One thing became very clear very quickly, you need to figure out your preferences for this watch and flush them out as you go. I get a lot of notifications due to various responsibilities and that means the Fenix 5 will do all sorts of things. If I get stuck in a group text the watch and phone will start jumping around, so the first thing I did was turn off sound notifications and left vibrate mode on, and then removed notifications from various things I did not want to be notified via Fenix 5 for, leaving only texts and phone calls. 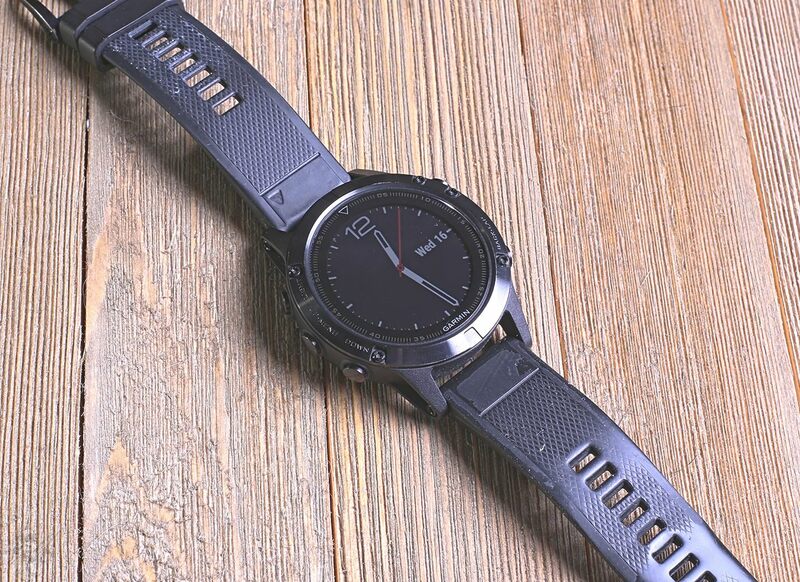 Then it took a week or so to figure our all the various modes and settings which record and store information in the android app which is suggested to be used for the watch, Connect IQ. I ended up removing a bunch of activities I will never use the watch for and select a list of various activities I do on a weekly basis. I realized right away that the watch can be worn without recharging for about two weeks, even with an hour or two of active use (as in, running GPS/Chest Strap), having a mode activated and recording data, each day for those two weeks for about an hour or two per day. I tried to keep the watch in activity mode for the duration of my duty shift realized that it would need to be charged overnight to do that each time, so that would negate another reason I purchased the watch for, keeping track of my sleep. 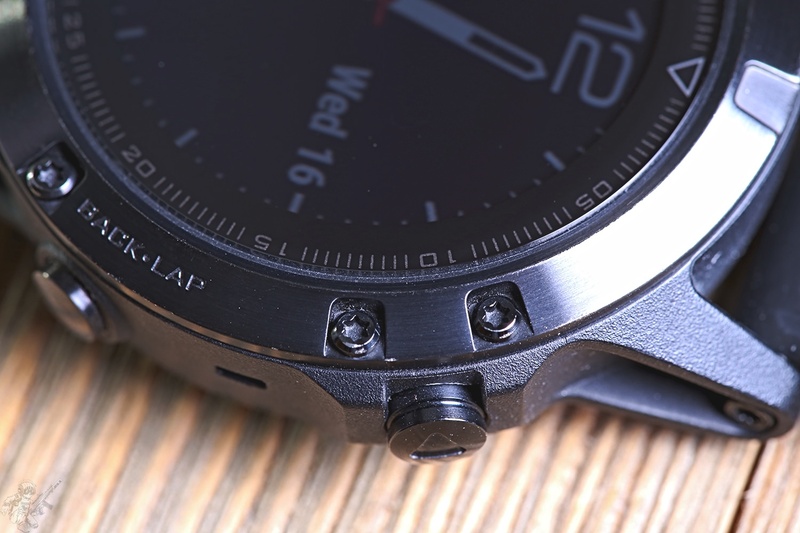 The Fenix 5 keeps track of sleep without having to be in any particular mode, it figures out you are sleeping through some sort of sensors/programming, which is good. 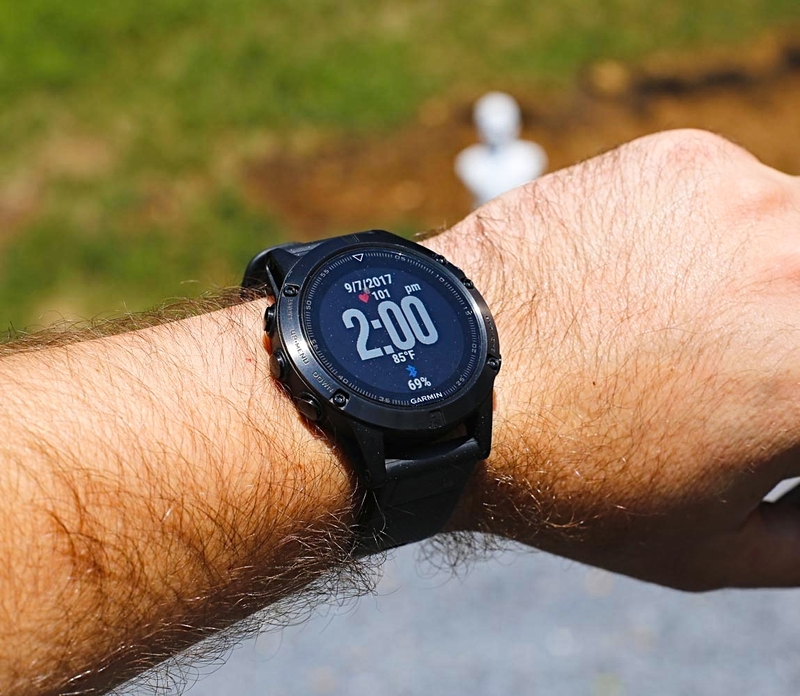 The Fenix 5 does track heart rate pretty well without having to be in any active modes, but the heart rate tracking is not as good or accurate as it would be if in an active mode. This is sort of annoying, as it completely defeated one of the purposes I purchased the watch for. I did a good bit of training while wearing this watch and I was really happy to see that the watch automatically activated a passive activity mode and recorded that data. 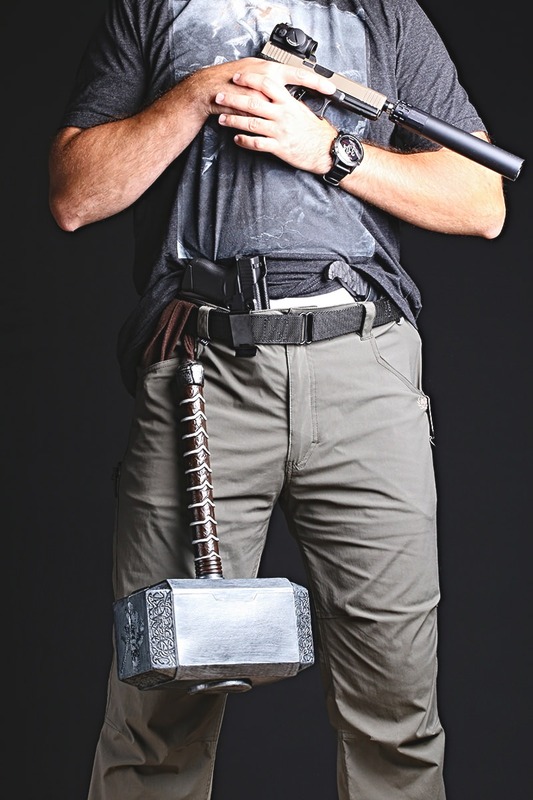 So if I was at the range doing some movement drills, which included running or fast movement that would record that data as an activity and not just passively. No issues observed from shooting. I went up a mountain in Maine, with several guys, one of which was Bill Rapier who had his SUUNTO watch on. We compared data afterwards and it was pretty similar. The round trip, up and down the mountain, took a few hours and the watch drained roughly 30% of its battery. Which is good seeing as how it had a lot of various sensors running. The first and longest lasting issue I found were the buttons, they are not intuitive in any way and they cannot be programmed. 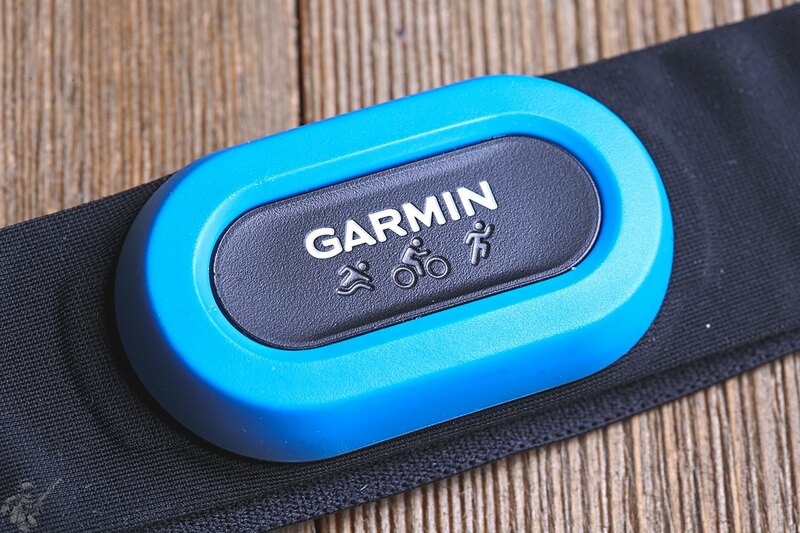 You would think that Garmin would allow the buttons to be programmed for use, but no, that was not the case. I found myself hitting the wrong buttons months into use, they just were not designed around constant use with a smartphone. The layout was not intuitive for me. 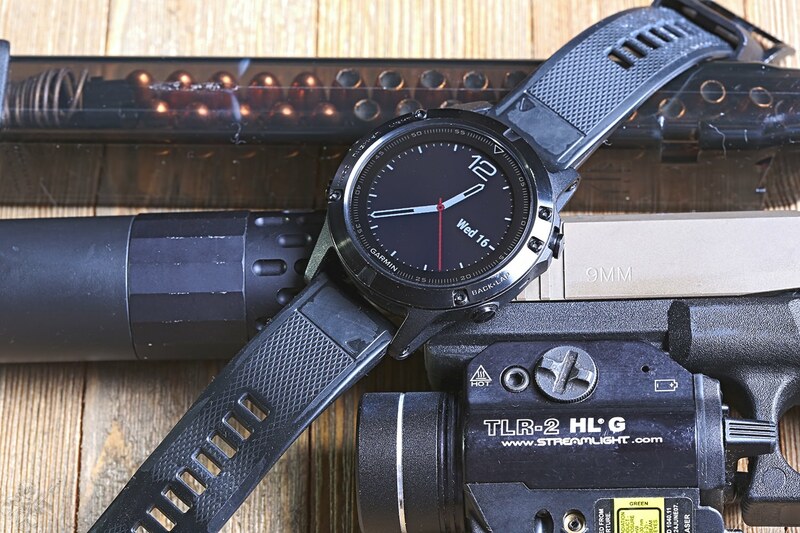 While the Fenix 5 could be used with a bluetooth paired smartphone synced, you had to force sync the phone to the watch in order to get the information from whatever activity you did while not synced. 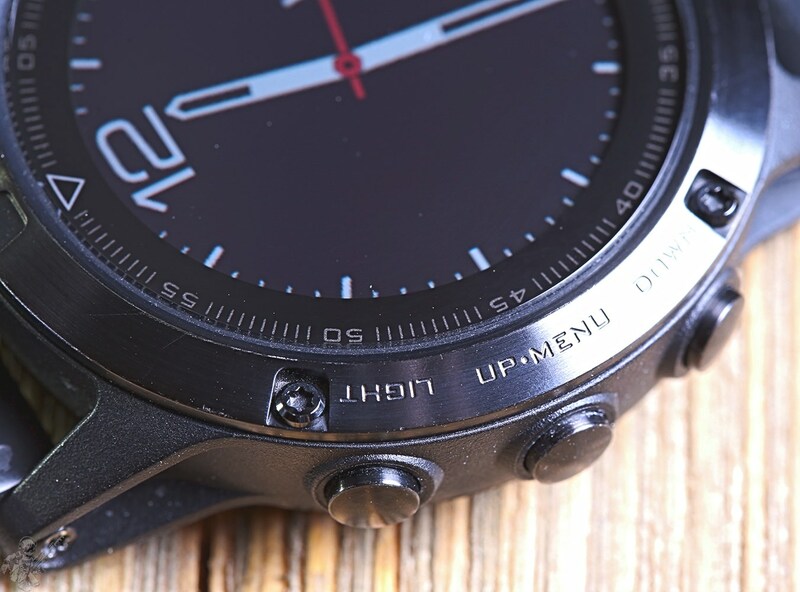 This was not always an issue, as there were a few android app updates and Fenix 5 software updates which fixed it and then unfixed it, by the time I stopped wearing the watch the updates unfixed it. The heart rate monitor chest strap, while very accurate compared to the standalone watch, had to be synced every single time. I read online that it was supposed to sync on its own, but that did not happen until one of the later updates and then it stopped working again after the last Fenix 5 watch software update. I have read recently it has worked again, but that was not my experience. 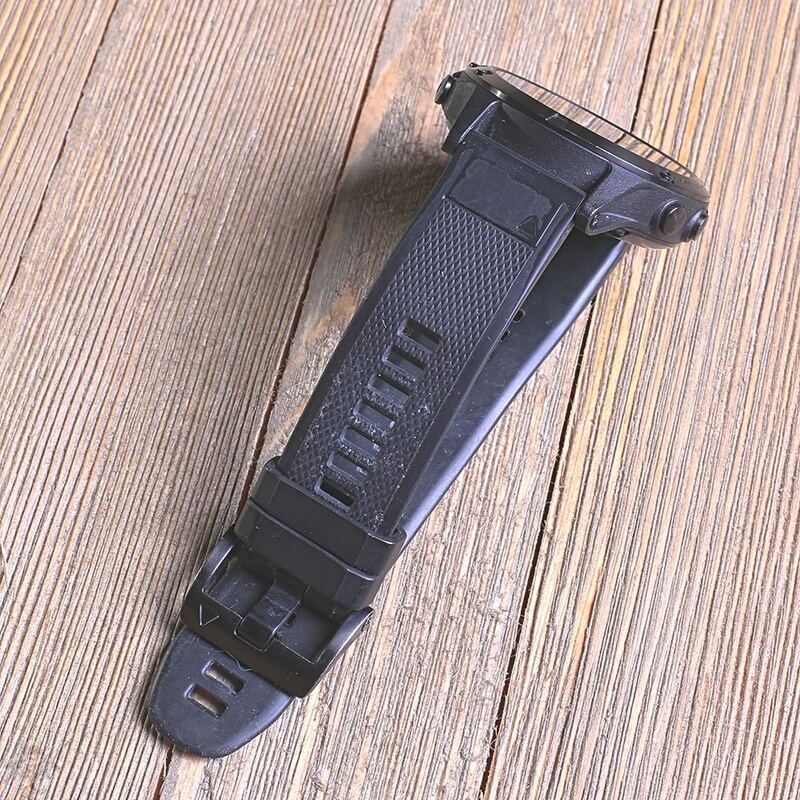 The standalone watch heart rate monitor was not as accurate as the heart rate monitor chest strap. It was not even close in terms of accuracy, I mean how could it be? The chest strap really works well and you do not mind having it on your chest it provides a lot of good solid info. 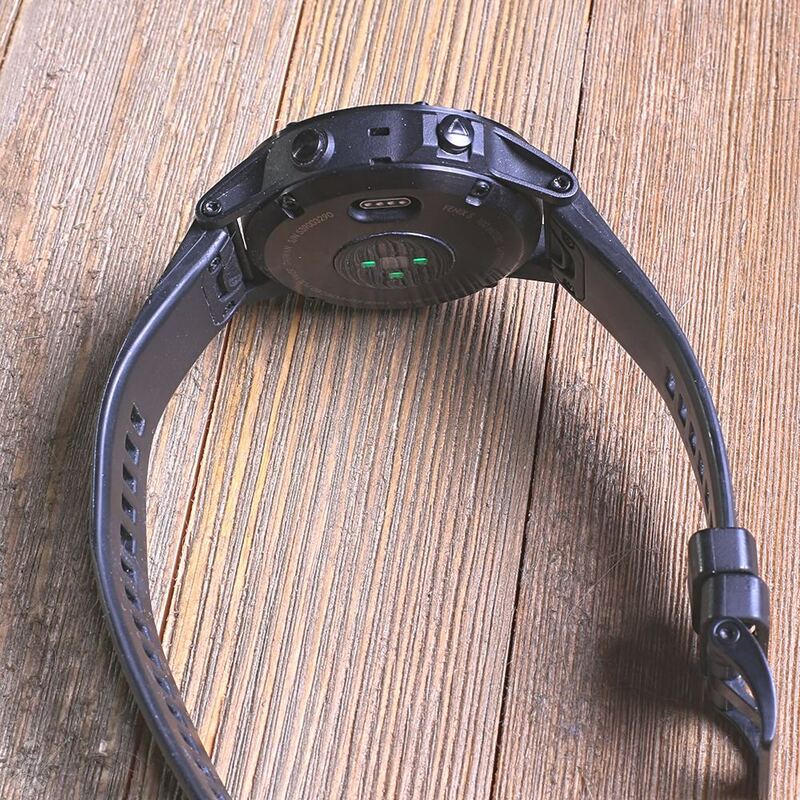 The standalone watch collects heart rate data passively without any activity mode activated, this is good except once you active an activity mode it records better heart rate data. Unless you are doing something which moves the watch on the skin rigorously, like running, pushups/burpees, etc. If you are lifting weights or doing normal non-dynamic workouts the Fenix 5 seems to pickup heart rates well. One thing that became very clear was that this was not a watch designed around bridging the gap between an activity watch and a smart watch. Photos did not upload to the phone when someone texted them to me, it would just notify "picture" or just the file name. If someone sent a long text, it would let me look at it, but it would need to be scrolled through via push button, that is annoying. You could not send texts or call people with the watch, though you could use the watch to find your phone, which is always cool. Since there were constant updates of software and the Connect IQ app, it would randomly reset the settings on the watch. So there is a really annoying "activity bar" setting which will randomly vibrate the watch and say things like "Keep Moving!" or something of that nature. Very annoying that it kept coming back and had to keep being turned off. To get to that setting required me to google the way to do it as getting to that setting is not easy or simple. There were no less than a dozen plus features, settings or activities which I did not use. They were very outside my monthly level of activity. The Fenix 5 has some decent features for bicycling and golf, neither of which I will ever use. I found myself only needing one or two features daily and wishing there was a way to turn off features or sensors I did not want to extend the battery life so that I could get a day or two out of it before needing to recharge it. On top of all that, the smartphone related functions were very limited. The screen is very nice for what it is and yet it cannot show photos. For me, it fell short on the smartphone integration/bridge. 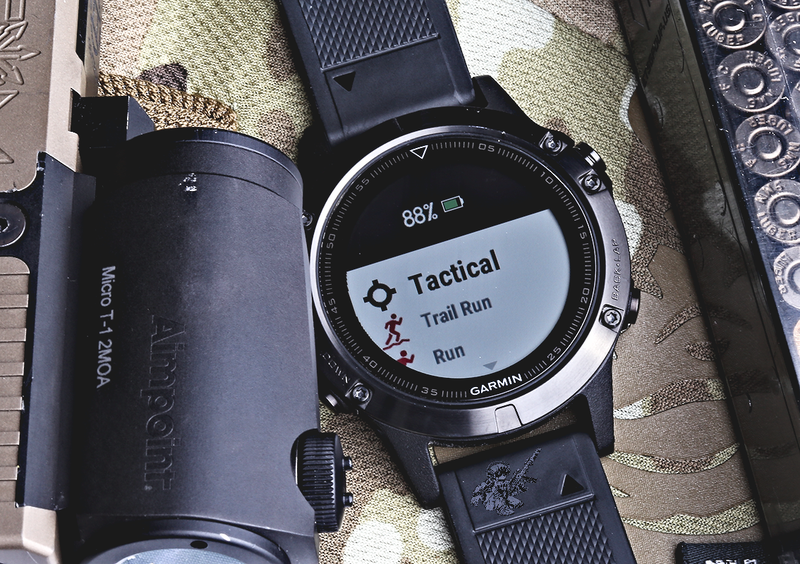 If the Fenix 5 was a touch screen with no buttons, allowed full programming of various functions/sensors and allowed voice calls to be made/texts to be sent, I think it would be pretty legit all around contender for best activity-based smartwatch, even if that meant it cost more money. But, it did not do any of that. 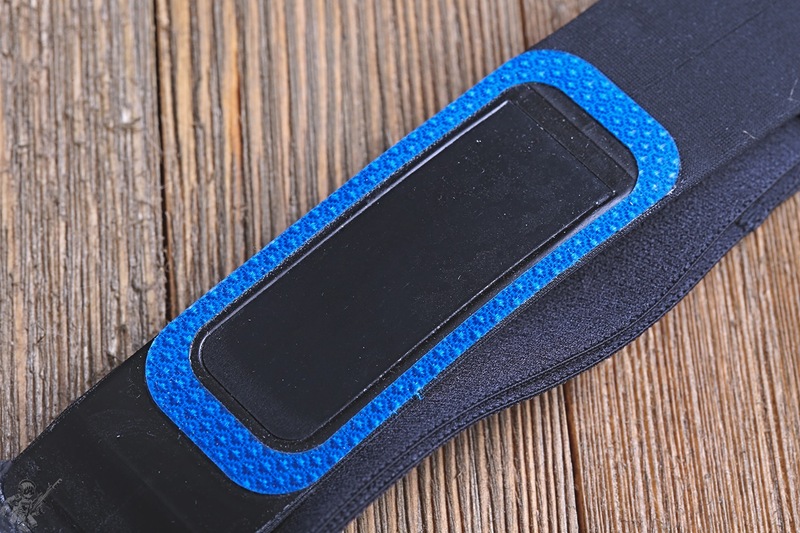 So I stopped wearing it since I decided that getting a cheapy amazon wrist band type activity tracker would work better in the long run, as I did not expect much from it. The average under $50 heart-rate enabled activity tracker from Amazon has all the features I wanted, which is really sad since I went from a $799 powerhouse of a smartwatch to a $30 basic activity tracker which has all the features I wanted, without the smartphone integration. If I ever want to use my watch as a smartphone bridge I would get a Samsung watch or the new Fitbit Ionic (which is probably the best activity smartwatch on the market right now) or the like (Apple Watch if you use an iphone) so I have the connectivity which many are looking for, but all I wanted were the activity tracking features. I went back to wearing my Seiko Solar 100m watch on duty, with the added cheapy activity tracker I get the data collection I want throughout the day and night without having to use a proprietary charging cable to charge the device. 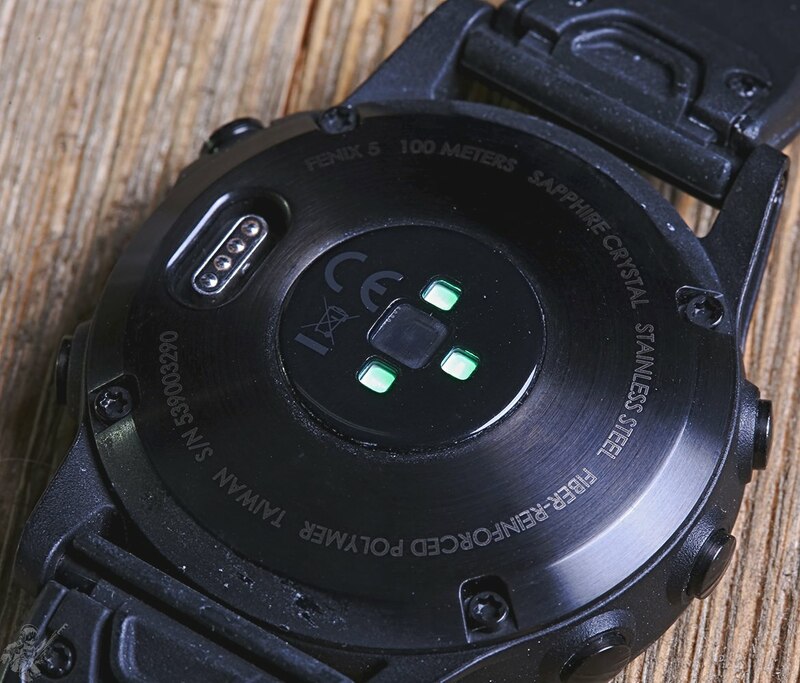 Still looking for an EDC type watch I can wear which provides real time heart rate tracking and integration. I will say that if you uniquely active in certain sports then the Fenix 5 will probably be an extremely good choice for you. It has an HRV Stress Test feature which is really good for giving you a baseline of where you are physically, this only works in conjunction with the heart rate monitor chest strap from what I could tell. It also has a V02 max function which gives you some pretty good info. Obviously I do not know if it is 100% accurate information as I have no way of gauging its accuracy, but it seemed like it was accurate based on my perception of personal capability. It has a race prediction screen which gives a readout of your possible mile run time, etc, and that was within 30 seconds of my normal mile time. If you are a crossfitter or really focus heavily on your calorie intake and output, the Fenix 5 is probably something you want because it will give you a lot of data on your performance and what to focus on in reference to increasing performance. Also if you do particular sport, like cycling, golf, swimming or something of that nature there are specific features which make your doing that sport more enjoyable and productive. 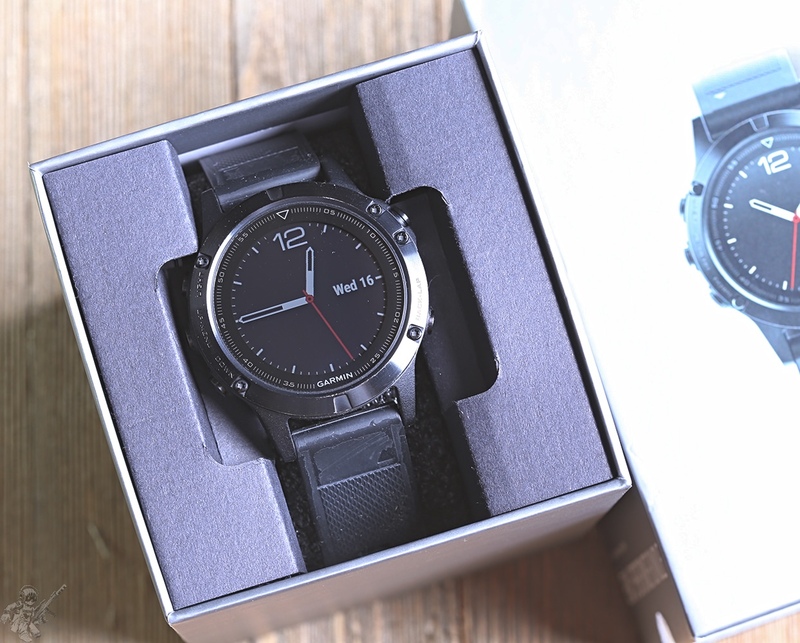 Garmin also released a version at the same time of the Fenix 5 called the Quatix 5 specifically designed for being out at sea. 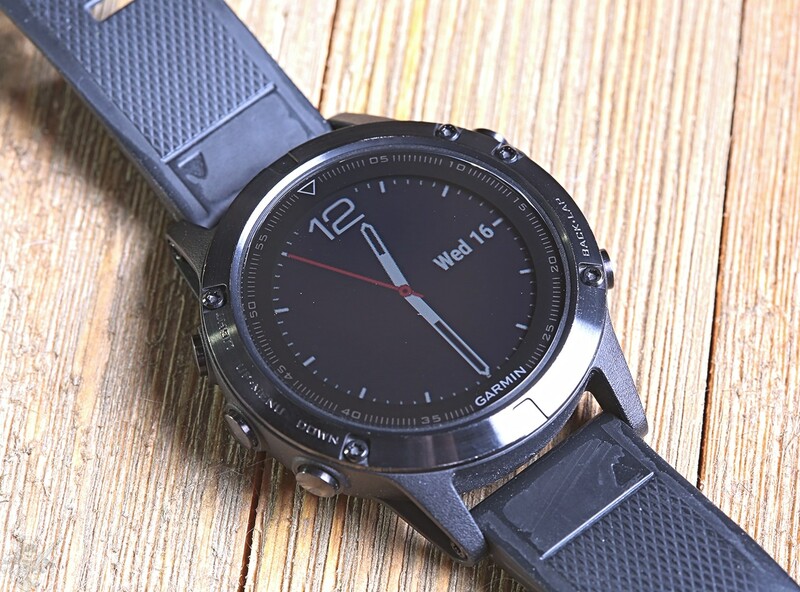 After all the considerations about this watch and while compiling this review, I came to the conclusion that unless you are a fairly active person this is probably not the watch you want. If you want a digital watch, get a Casio or something which does not have any of the sensors of activity tracking features. If you want some of the activity tracking features but not with the price tag, Garmin and SUUNTO both make cheaper watches which have a bunch of desirable features. Either way, do your research, read reviews of those possible wrist devices and really figure out what you want the device to do before you jump in.